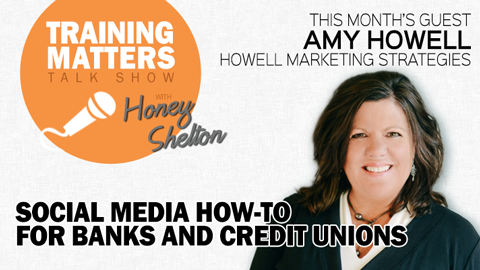 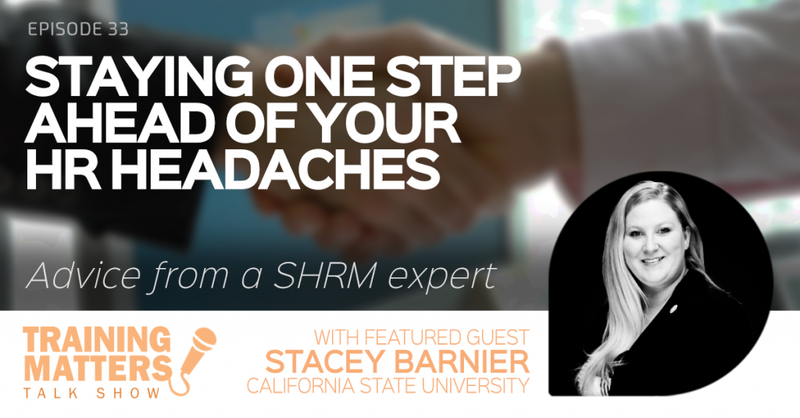 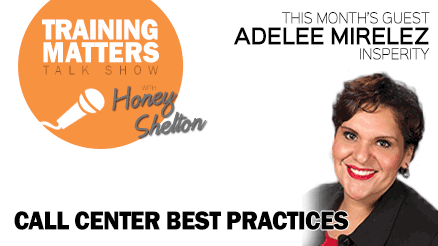 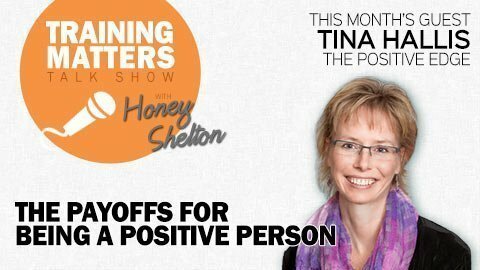 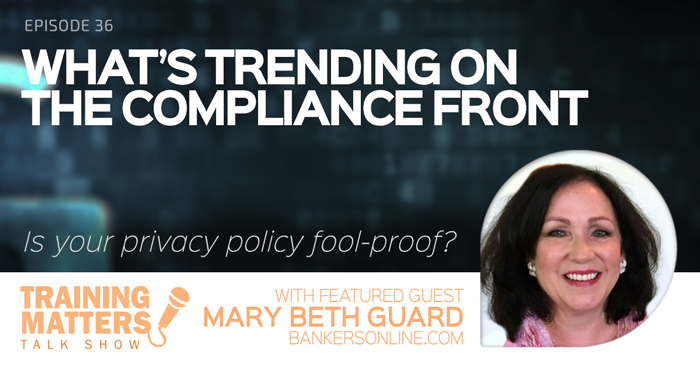 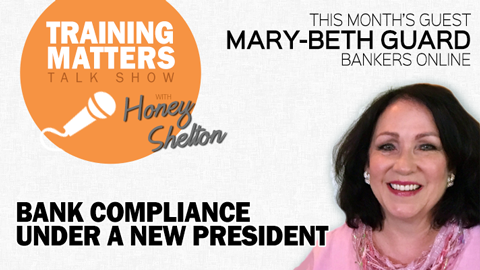 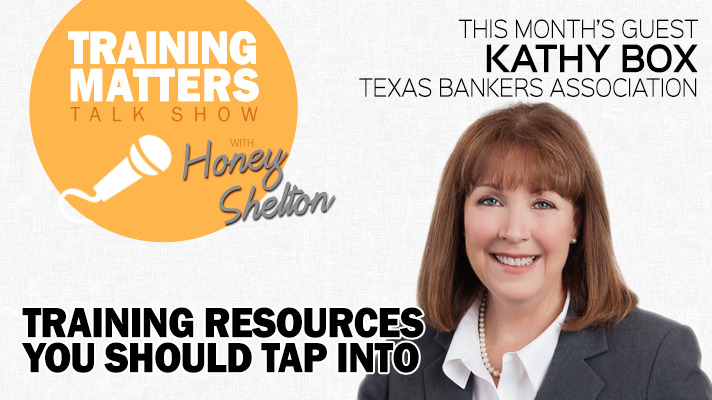 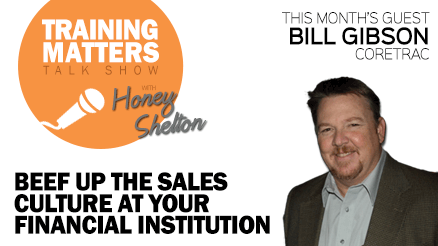 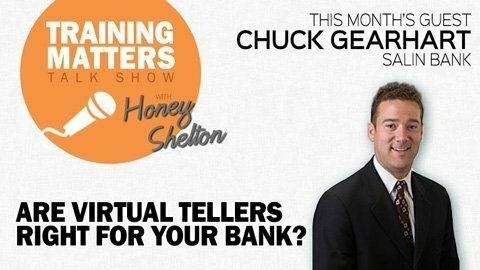 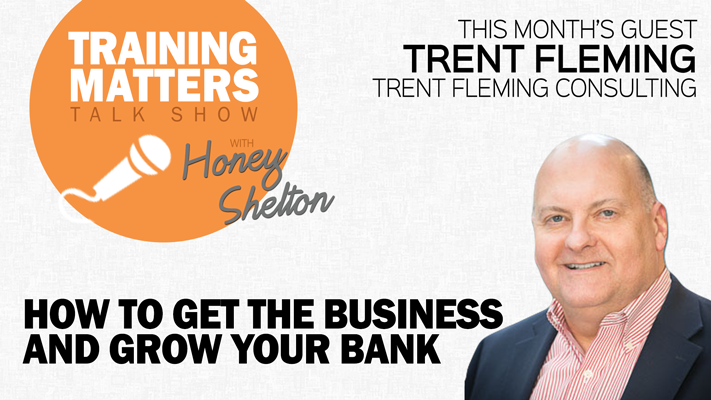 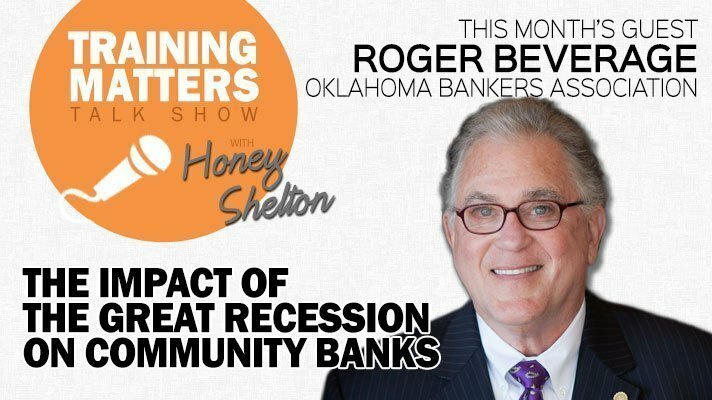 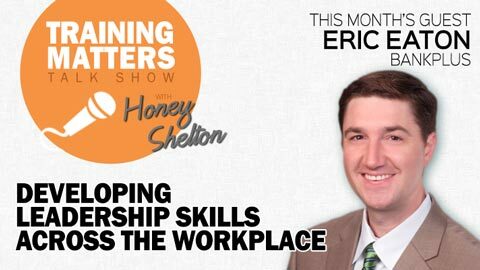 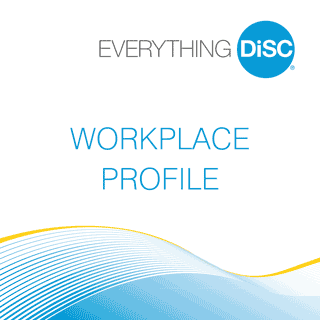 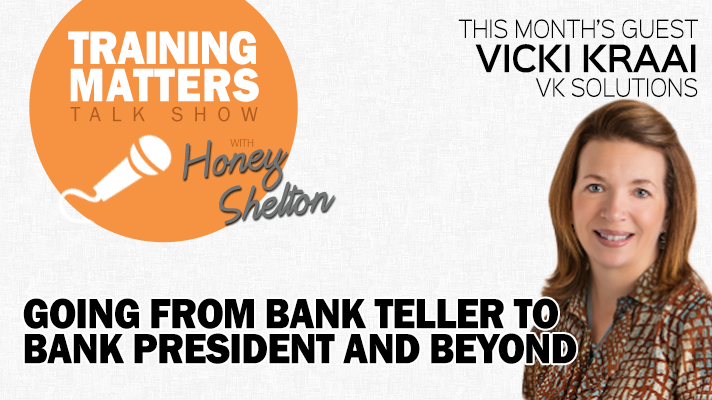 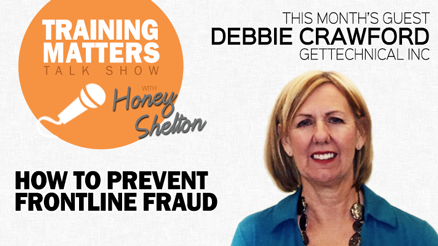 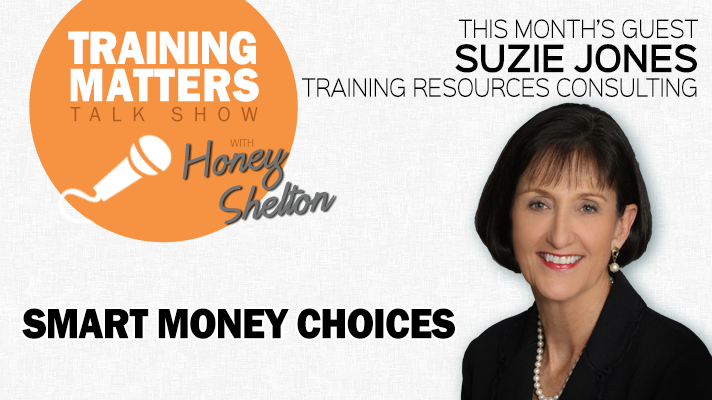 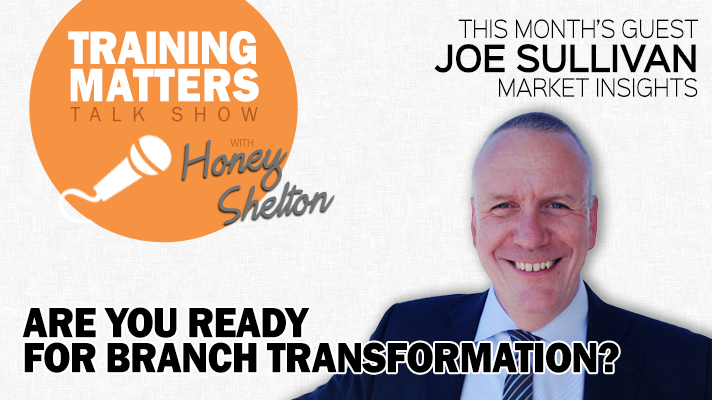 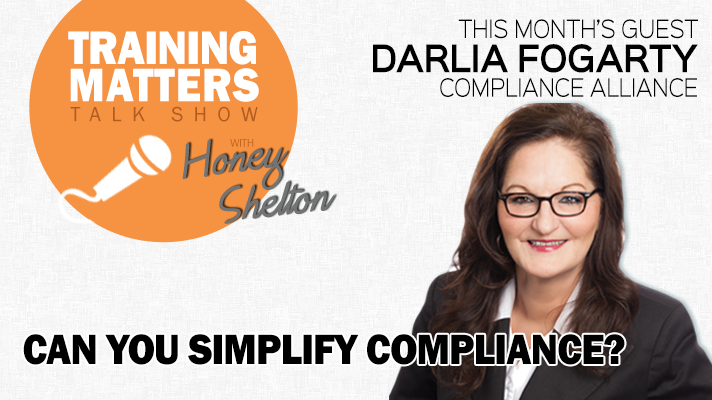 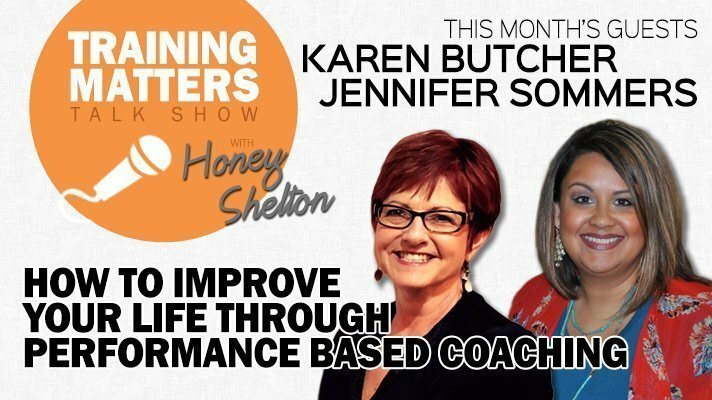 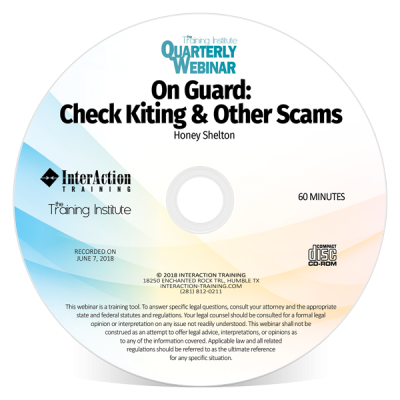 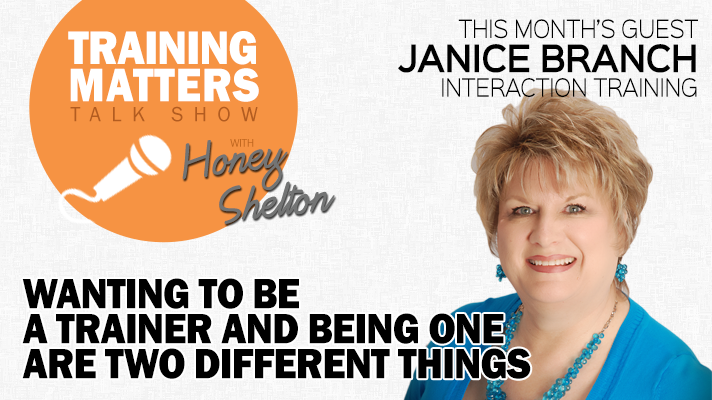 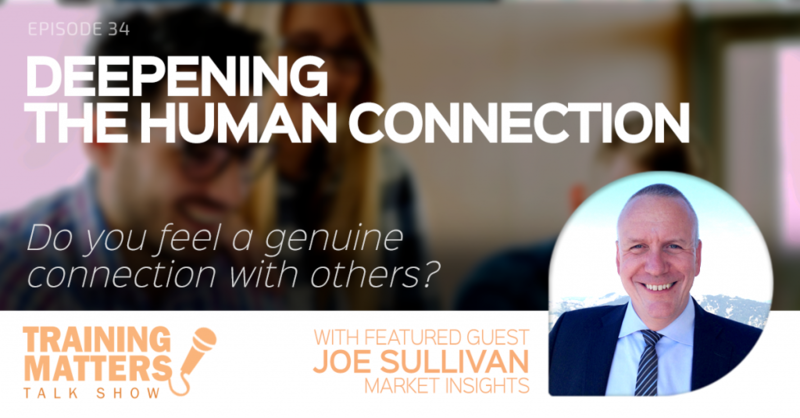 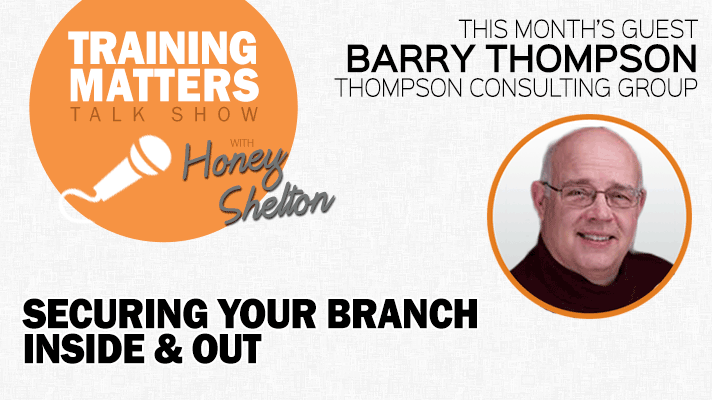 Tune in and hear what Honey and her guests have to share on how to improve performance at your company! 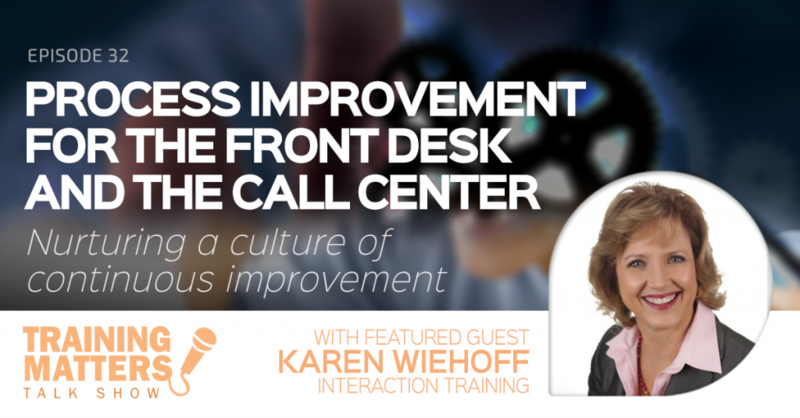 You will hear numerous, valuable insights from experts on how to elevate the quality of training and coaching at your company. 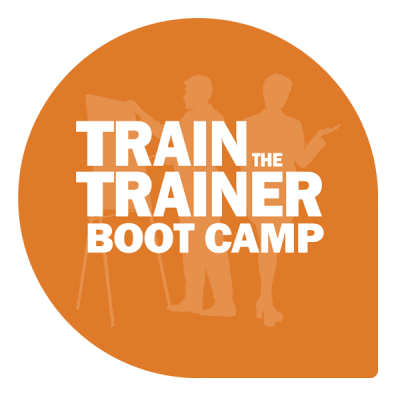 Training Matters will tackle training issues that matter to you and your company; From compliance concerns to current hot topics. 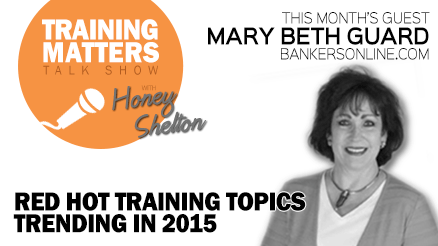 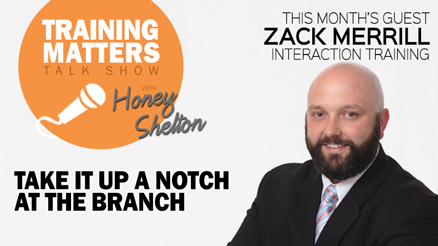 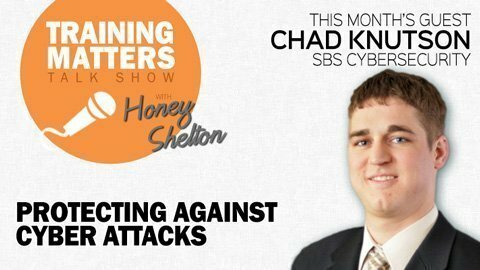 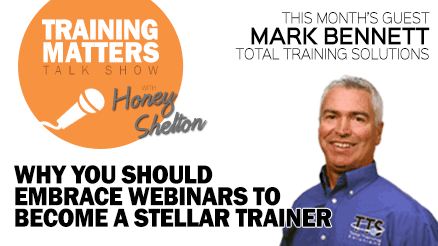 New episodes of Training Matters will appear here every second Wednesday of the month! 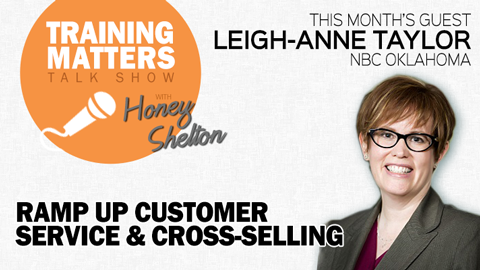 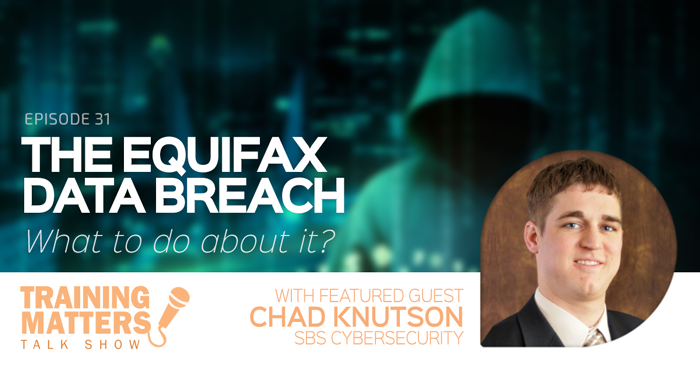 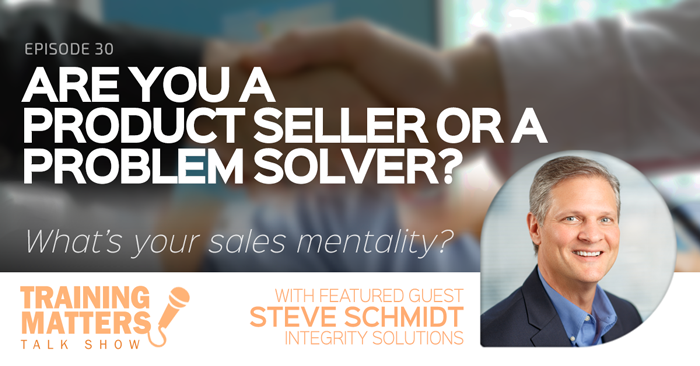 Add this page to your bookmarks or subscribe on iTunes or Stitcher! 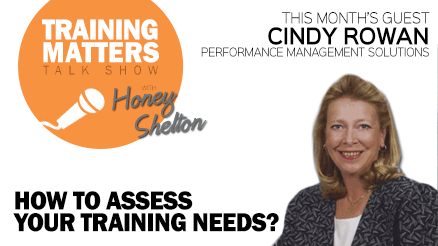 Training Matters is available on your favorite platform! 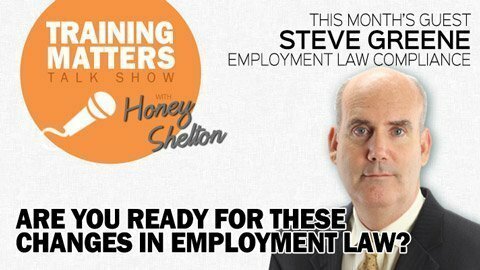 Subscribe and never miss the latest episode!